Lorne has been welcoming visitors for decades. It is a popular tourism destination and a weekend escape for Australians. 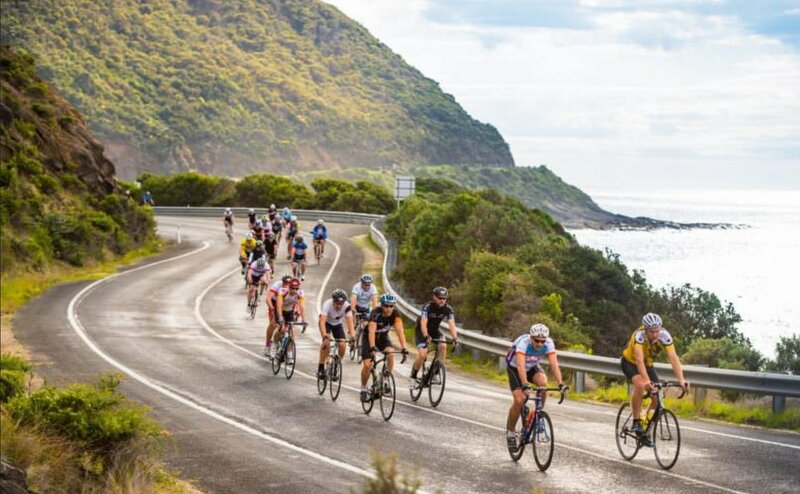 Situated on the iconic Great Ocean Road, one of the most spectacular drives the world has to offer, Lorne is the perfect spot to base yourself to explore the region. Prior to European settlement, Lorne was part of the traditional lands of the Gadubanud or King Parrot people of the Cape Otway coast. The bay was named after Captain Louttit, who sought shelter there in 1841 while supervising the retrieval of cargo from a nearby shipwreck. The coast was surveyed five years later in 1846. The first European settler was William Lindsay, a timber-cutter who began felling the area in 1849. The first telegraph arrived in 1859. Subdivision began in 1869 and in 1871 the town was named after the Marquess of Lorne from Argyleshire in Scotland on the occasion of his marriage to Princess Louise, one of Queen Victoria's daughters. The Post Office opened on 29 April 1874. The first guesthouses began to appear in the 1930s. Nowadays, there are many cafes and restaurants within walking distance of La Perouse providing a variety of lunch and dinner options for our guests. In the first week of January Lorne hosts the 1.2 km Pier to Pub swim (described in the Guinness Book of Records as "the largest organised ocean swim in the world” and the 8 km Mountain to Surf run, The beach is patrolled by surf lifesavers, a great place to swim in summer and walk in the colder months. 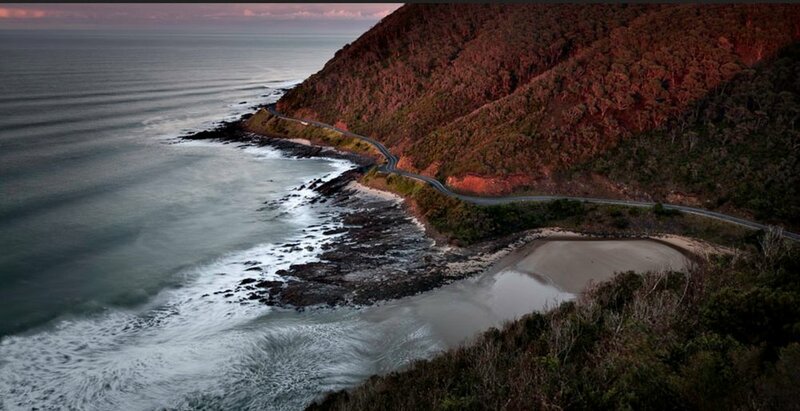 Stop in Lorne to relax and nuture your soul. 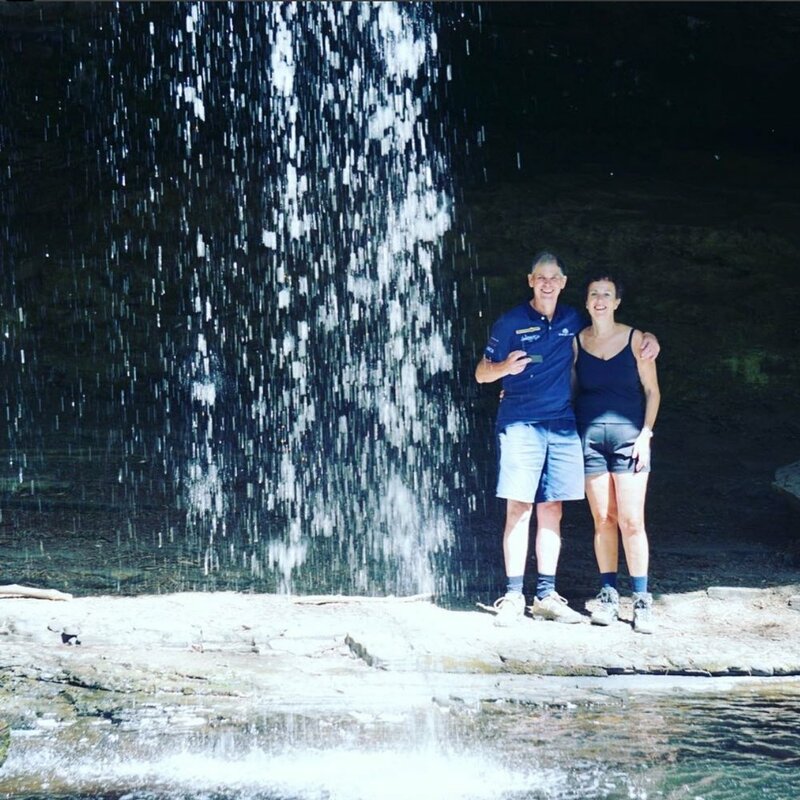 Let us share our secret tips and best walks to the many waterfalls in Lorne. Take a freshly picked and packed picnic to enjoy in the Otway rainforest. Isn’t it everyone’s dream to ride along the beach? You can experience the pristine white sand and blue waters and 6 km of coastline. Blazing saddles offers you the experience of a lifetime. Walk to Teddy's Lookout to take in the view, enjoy a picnic or spot a koala. You might even see kangaroos grazing in George St. 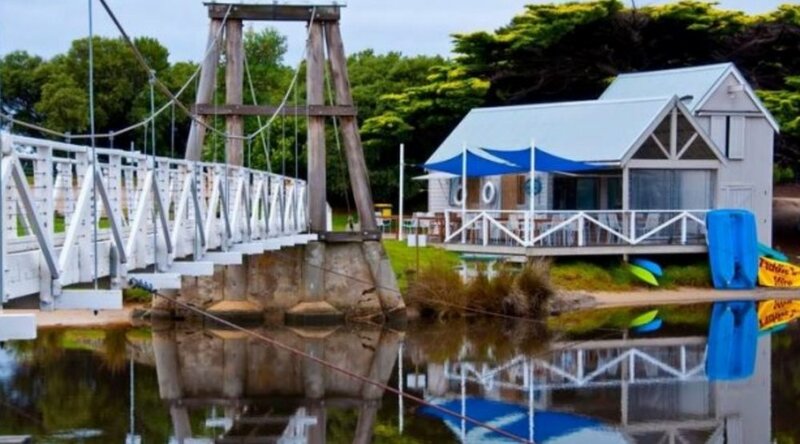 The iconic Lorne Swing Bridge was originally built in 1937. This long-standing icon marks where the Erskine River meets the sea. A short walk from La Perouse you can discover a local hidden gem. Hire a paddle boat, a kayak or sit and enjoy the peace and tranquility. 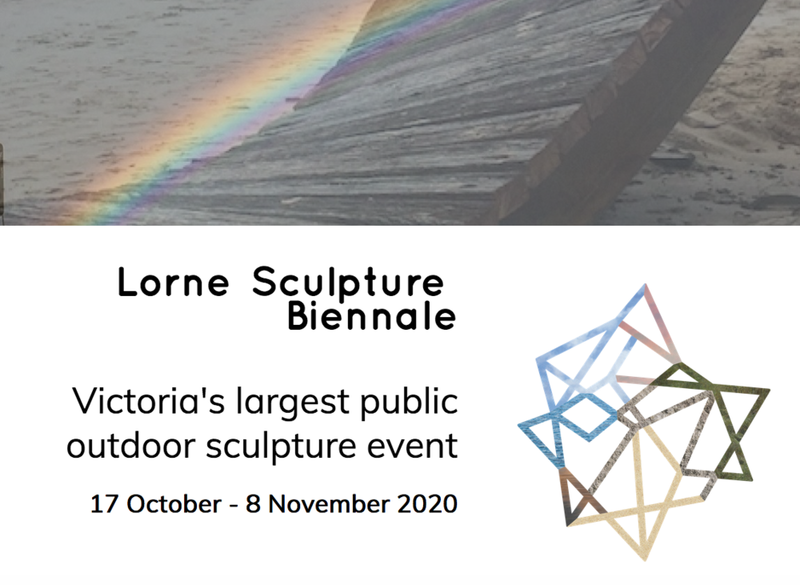 The stunning Lorne foreshore will become the picturesque pedestal for the Lorne Sculpture Biennale, a vibrant festival of art and events celebrating the best of Australian and International sculpture. 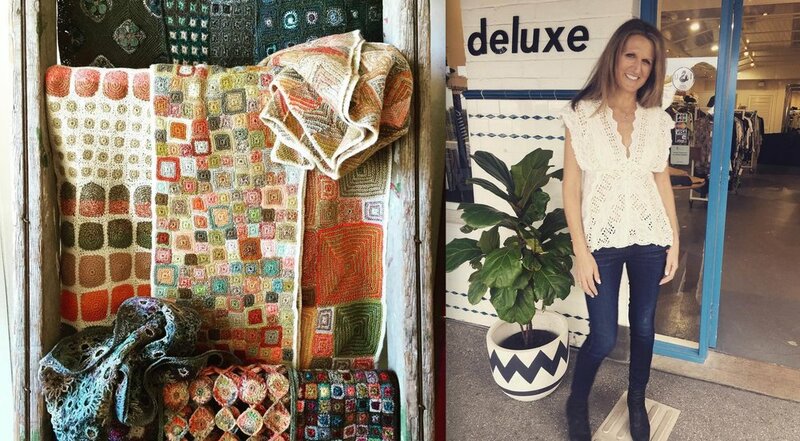 You wont find the typical High St shops in Lorne. Our Blunt umbrellas were sourced locally. Wander along Mountjoy Parade and experience the unique offerings. You might find yourself a gift to take home. Some of our favourites include Tastes Lifestyle, Vic & Bert, Wolf Whistle, La Sirena, Flying Fishes, Midi Boutique, Beach House Gifts & Deluxe. Offering electrifying outdoor experiences in the heart of Victoria’s Great Ocean Road Region, Live Wire Park is the first completely off-grid elevated adventure park in Australia. A favourite past time in Lorne. You can hire a wetsuit and a board to experience the gentle waves like a local. If you get hooked Sharkys stocks all the major brands and hardware which you’ll need at the beach or in the surf.